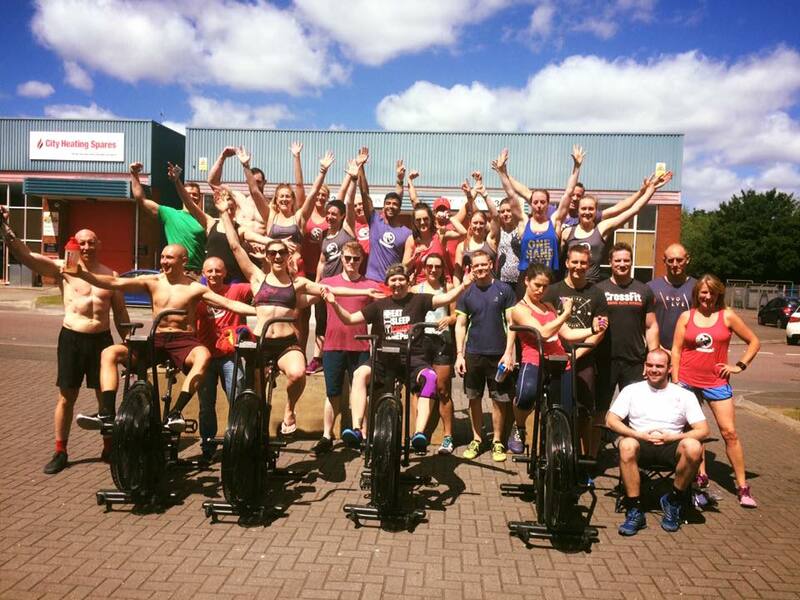 Firstly, well done to everyone that took part in the CrossFit Games Open. It’s hard going to push yourself week on week to squeeze out your best performance, and is a great achievement to just take part in it! As for the in-house team competition, team Ben took the win! Followed by Will, Hannah, Steve and Gianni. It was a fun five weeks! Thank you to everyone that came along to the BBQ too a couple of weeks ago to celebrate the end of The Open too - it was a great day! We are starting a CrossFit Kids class for 8-13 year olds on Tuesdays at 4pm! £7 per class. There will be 12 spaces and it will be done on a first come first served basis. We’re very excited to get the kids involved as CrossFit is so good, physically and mentally, for children to get into! Message us if you want to put your childs name down. This month we got new ropes for you to play on! And there are some 12.5kg and 17.5kg dumbbells due to arrive in the next week too! 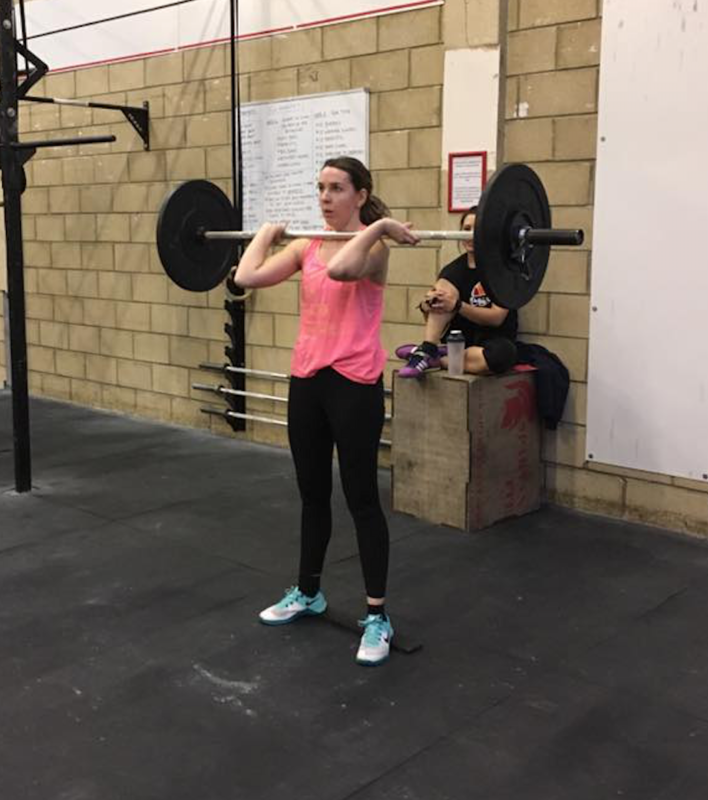 This month we had a chat to Holly Chadwick about her time at CrossFit Cheltenham and how it’s improved her life! Click here to watch the video! 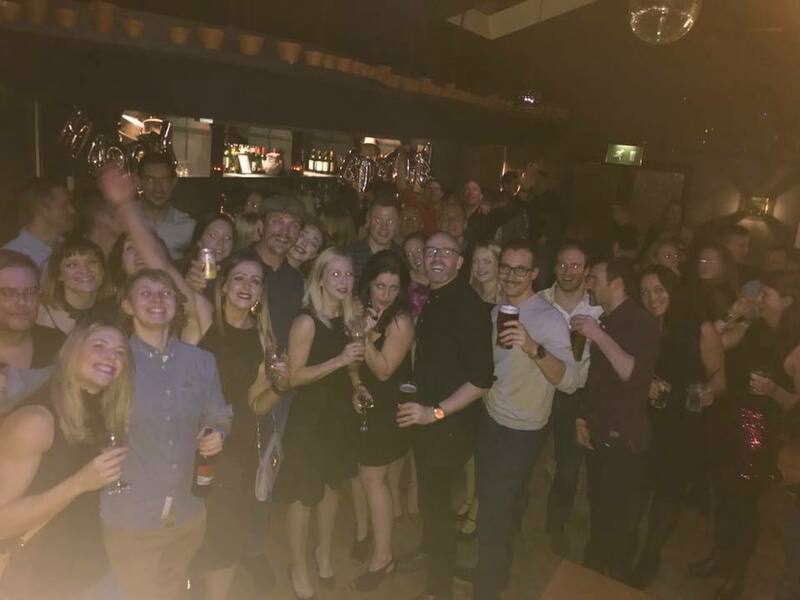 Night out - 19th April! Coach Matt is leading the way on a night out to say goodbye to our awesome frenchman Vinc as he is heading back to France after being with us for 3 years! Check out the details on Facebook! The Predator Series Mixed Fours Throwdown at CrossFit Cheltenham - 27th and 28th April! Our next Throwdown is at the end of this month! If you want to experience a team competition in a friendly environment, it’s the perfect one to do! Check out the details on Facebook. You can register your team via Competition Corner. 24 hour WODathon - 29th and 30th June! Our annual WODathon to help member Oli Jeacock and her charity The African Maternity Link is scheduled for 29th and 30th June. 24 workouts in 24 hours! Come along for just one or two or for the whole thing! There will be a cake sale and raffle on the day. 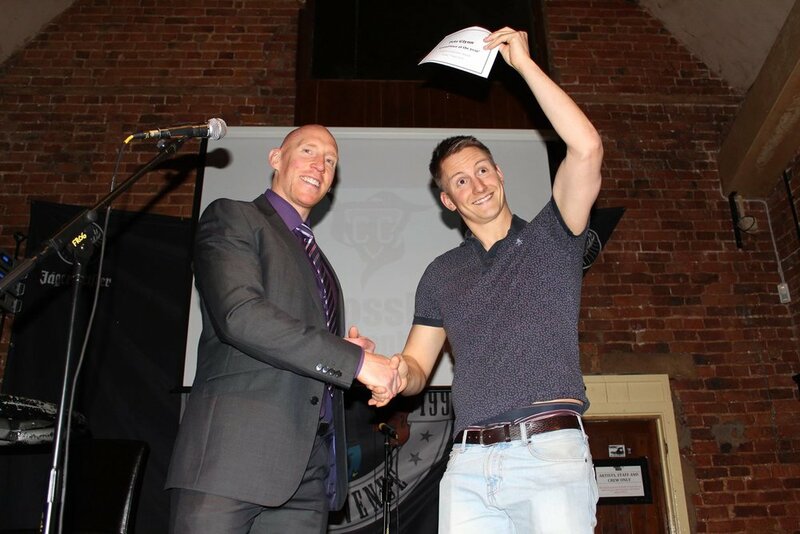 Our 2019 Awards night will be on Saturday 6th July at Newlands in Cheltenham! To book your place and choose your food option for the evening, go to our store! It’s always such a fun night! The Awards categories will be available for you to vote on in the next couple of weeks! Have a great April and a lovely Easter!